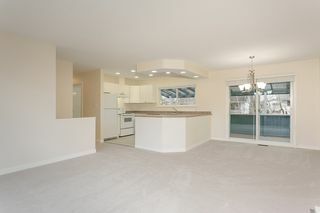 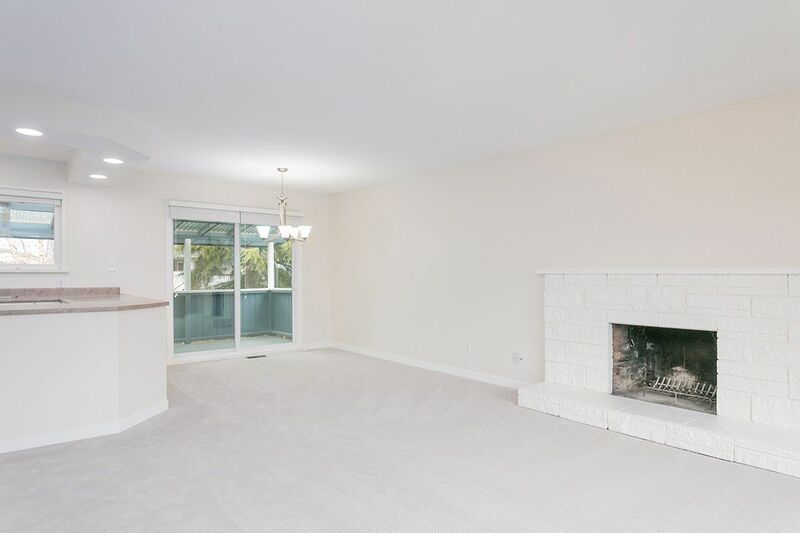 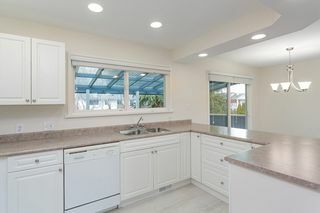 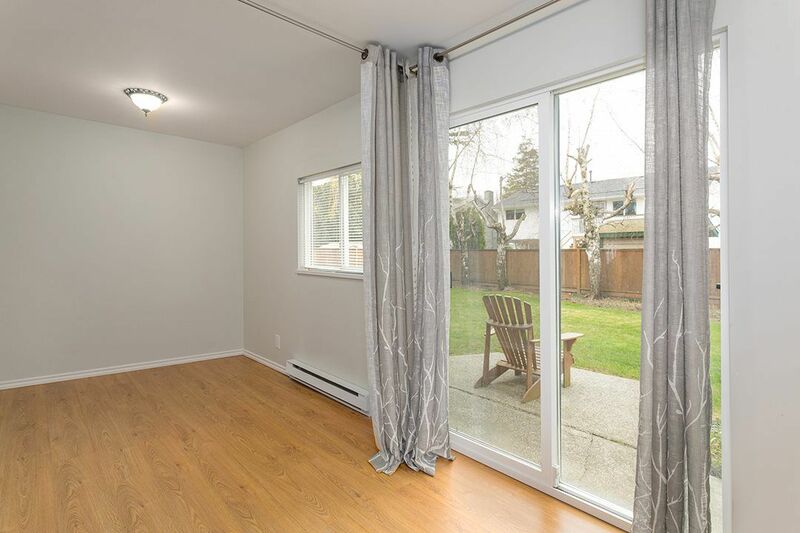 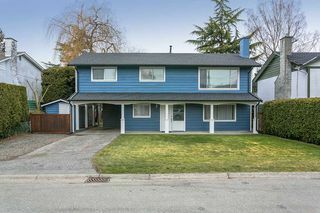 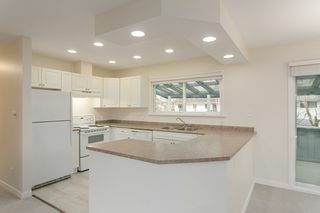 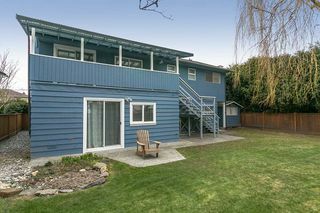 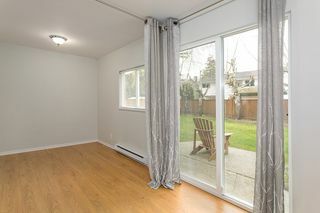 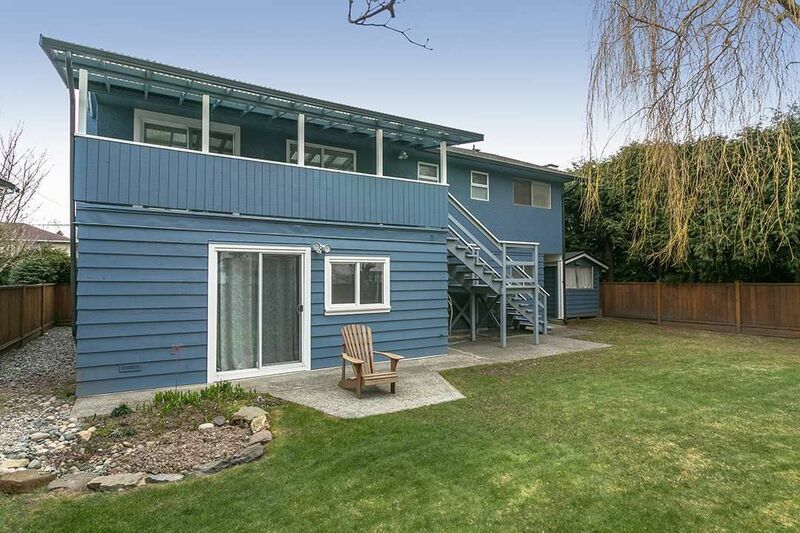 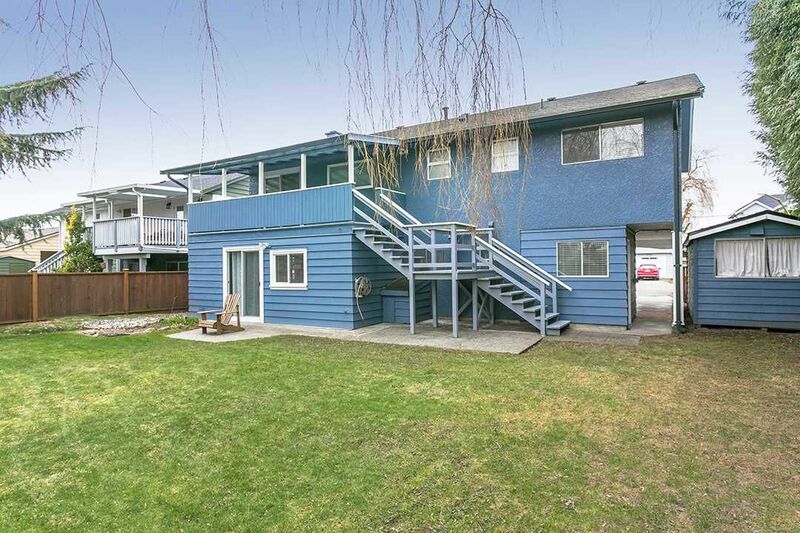 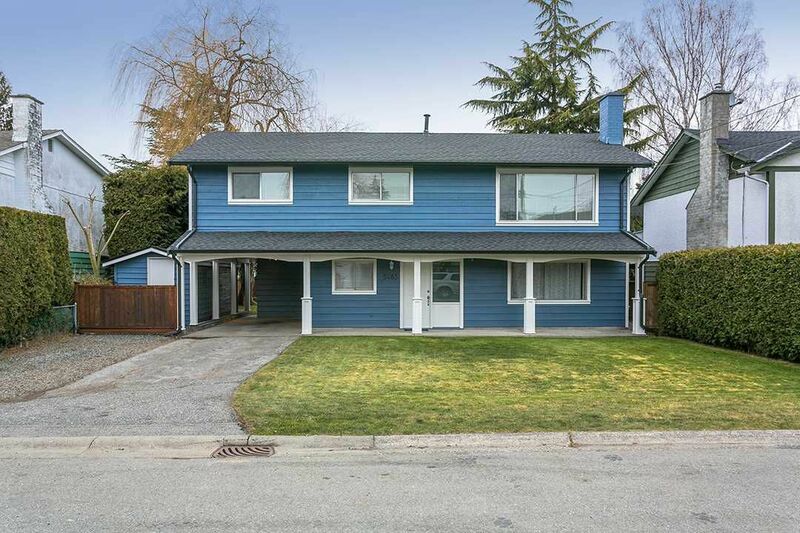 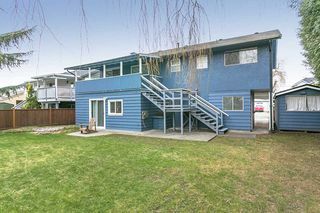 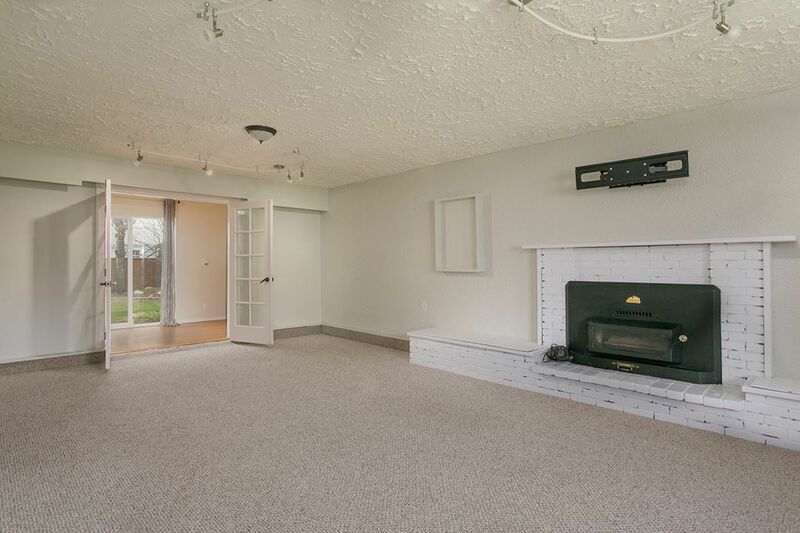 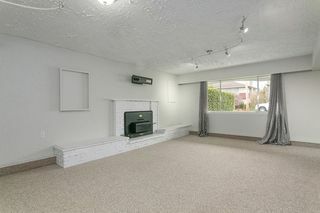 Prime Ladner location with a gorgeous, bright, spacious 5 bedroom home. 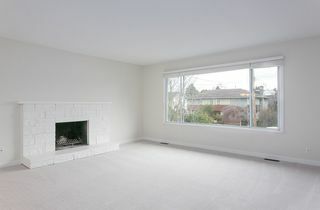 Immaculate condition, ready for occupancy. 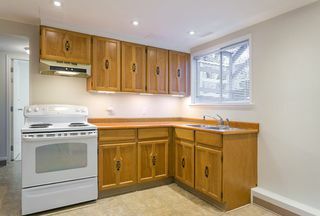 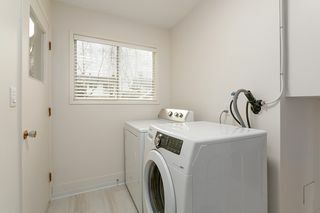 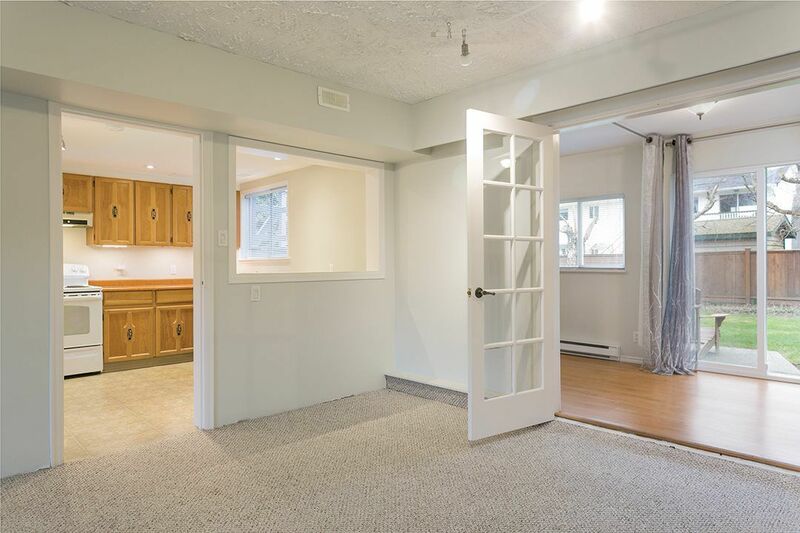 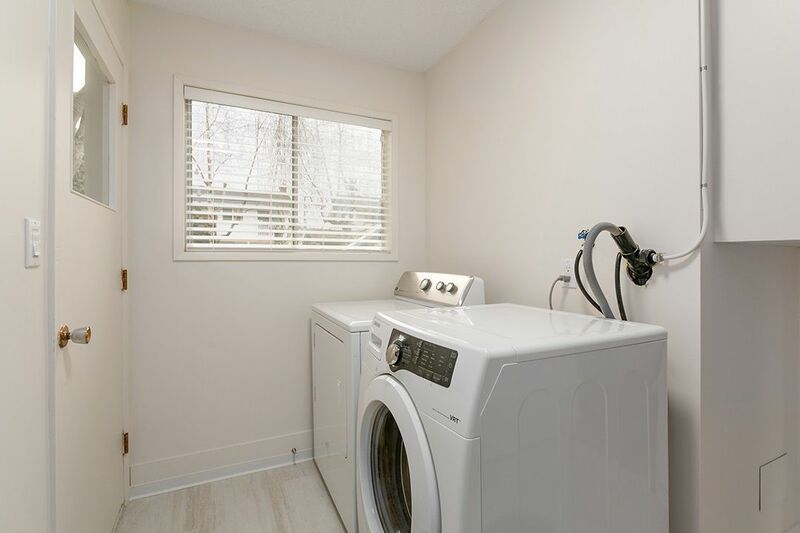 Renos include new exterior and interior paint, flooring, landscaping, and deck cover. Previous renovations include master bedroom. 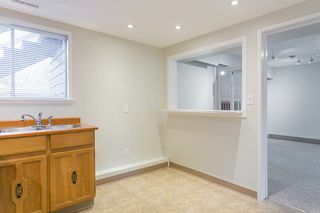 The outstanding layout in the licensed 2 bdrm suite has a large living area with an open kitchen, dining room and living room. 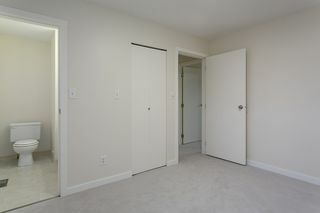 The flex room has an additional space for a bright office. 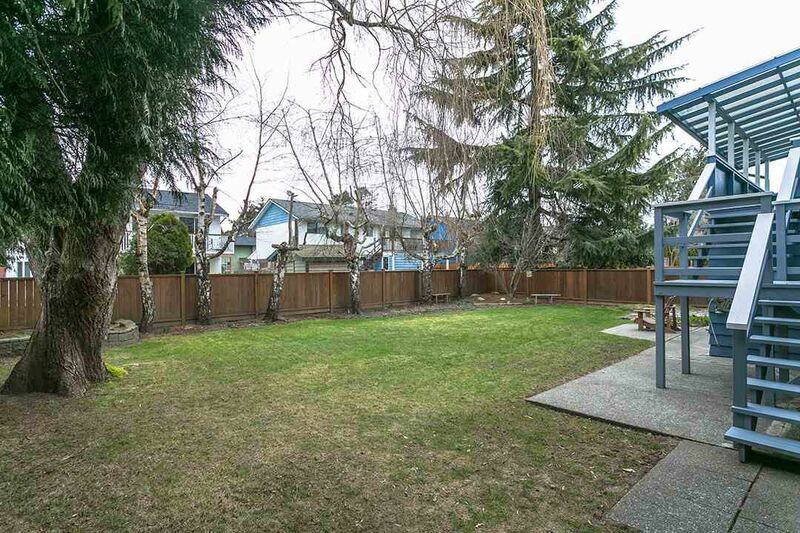 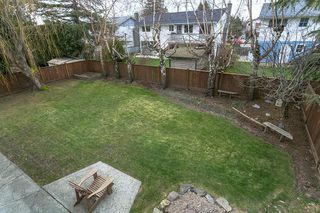 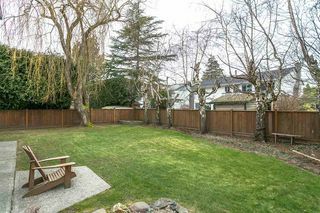 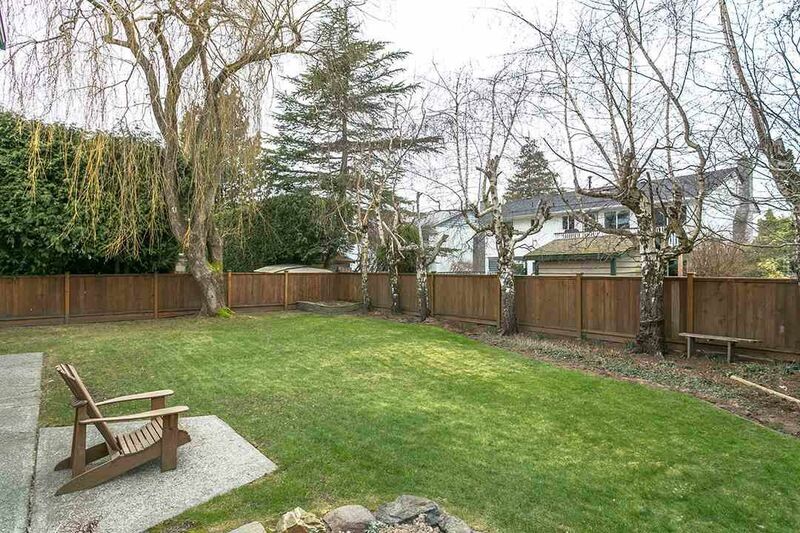 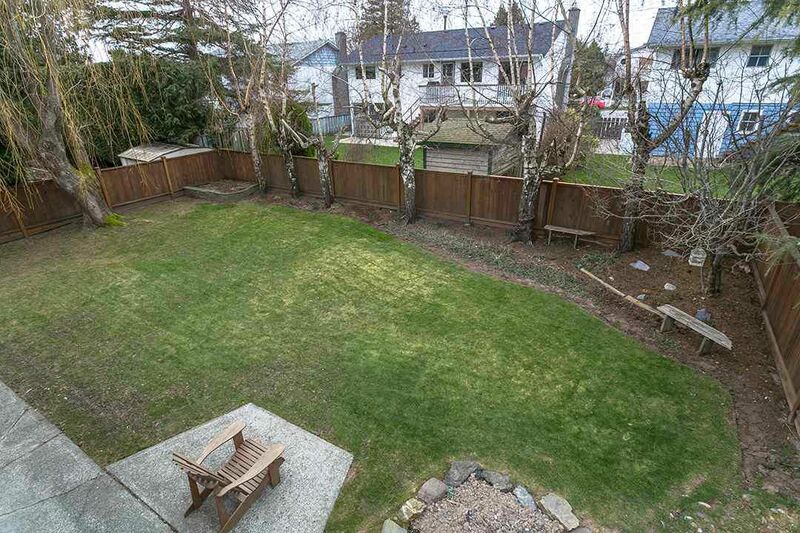 Beautiful fenced lot with mature trees for privacy. 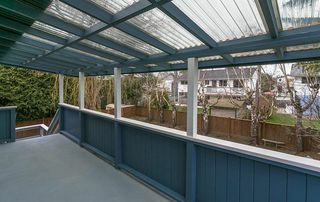 Both levels have a covered deck or patio to enjoy the mild climate. 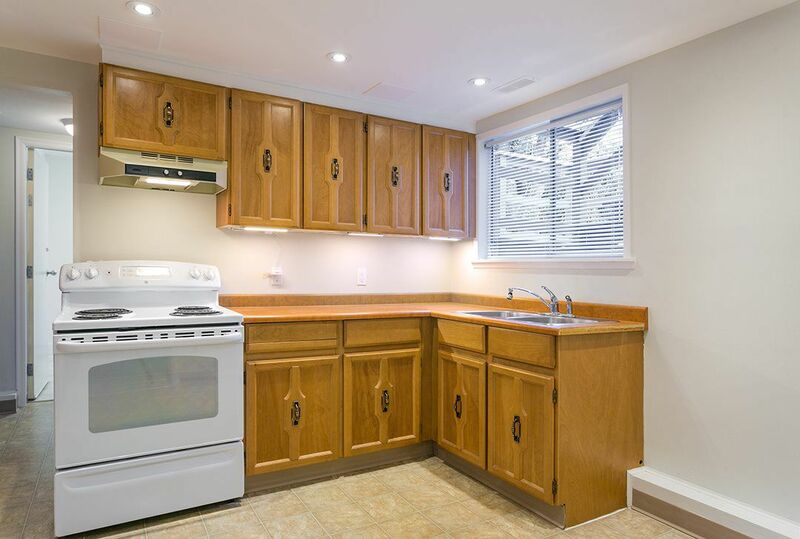 Walking distance to schools, shopping, transit, and Rec Centre.